We are FINALLY starting to get warmer weather here in Michigan. While it was cold this weekend (think winter coats and hats…not even joking), the forecast for next we has 80 twice on it! I am beyond excited for the warmer weather and plan on enjoying a pedicure tomorrow to celebrate! 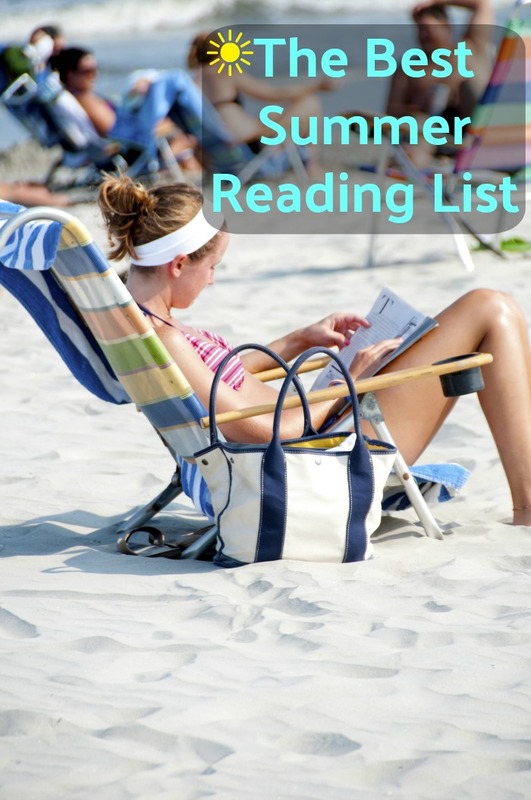 Since summer is right around the corner, and for some people, school is out in about 30 days, it has me thinking about my reading list for the summer. To me, summer reading is the best! It doesn’t matter where you are reading…when the sun and warmth is involved, it’s the best! I have a very eclectic taste in books. My number one favorite book to read are series books. I get super invested in the characters and I always like to know more. I’m not going to lie, when a series comes to an end, I get sad. It’s almost like saying goodbye to a friend. That probably makes me sound pathetic, but that’s OK. That’s how invested I get in the characters. 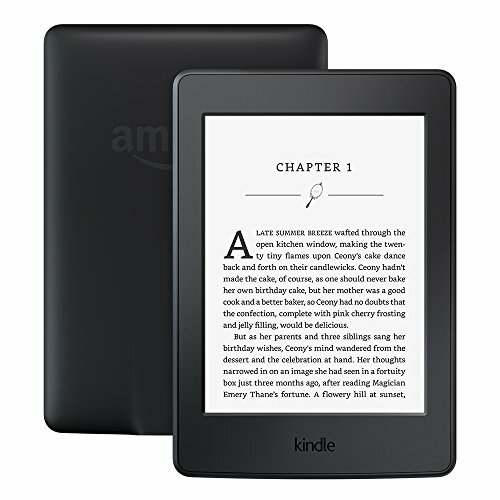 If you like reading with a Kindle (I totally do), then you need to check out Kindle Unlimited. Right now, for NEW Kindle Unlimited subscribers, you can get a three month membership for just $1.99!! It’s normally $9.99 per month! This is a HUGE savings! Give it a try! There are a lot of great series books (and non-series books) available on Kindle Unlimited! 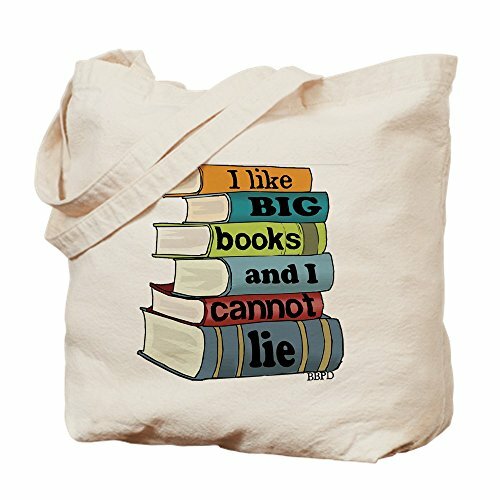 I don’t know about you, but I am always looking for a new book to read. Getting suggestions from others is one of my favorite things to do. Not only do I value other people’s opinions about various books, but it gives us something to discuss afterwards! Below you will find all the books I think you should read this summer. Some are books that I have already read, while others are books on my list to read! 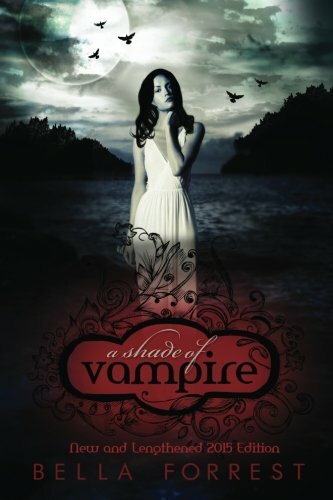 The A Shade of Vampire series is one of my favorites (and it’s FREE on Kindle Unlimited). Remember how I told you I like series books? Well this series currently has 59 books out!! Each book is a quick read. Pick up the first few copies for your next vacation and you will be sure to be entertained! The style of writing is also something I very much like. Each book is written from the viewpoint of each character. You know who’s “talking” because the author puts their name at the top of each chapter. Definitely give this series a try! 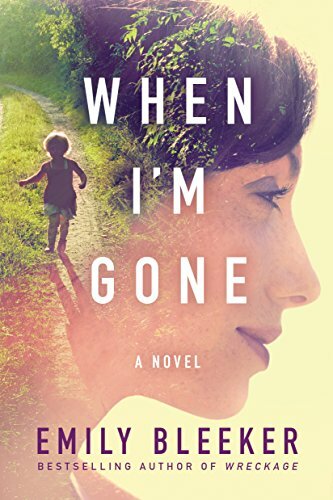 When I’m Gone is an absolutely beautifully written story about a woman that began writing her husband letters on day one of her cancer treatment. She arranged to have those letters delivered to him periodically throughout the first year she was gone, sometimes on special days (holidays, anniversaries, etc). It’s through those letters that this husband starts to unravel secrets that makes him question if he truly knew his wife and the life they lived, as well as helped him to see that life does go on. I absolutely LOVED this book. I could not put it down! This next book was another that I could not put down and it made me want to read everything by this author. 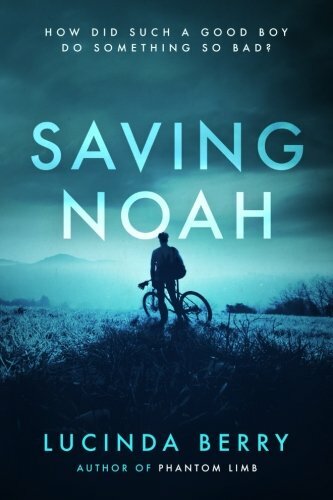 Saving Noah challenges you to think about the unthinkable when it comes to your children. Will you still love them the same if they commit an act so heinous it makes you sick to your stomach and cringe, had you heard it about someone else? Will your family be able to withstand something like this? If you haven’t read this book, or anything by Lucinda Berry, you need to. She is an excellent author! It’s time for another favorite series of mine! The Morgan Dane series is one where you will instantly connect with the characters and become wrapped up in the book. The first three books of the series are currently out. 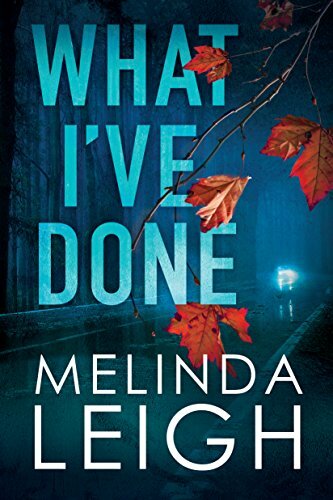 While the fourth book, What I’ve Done, can be pre-ordered and is set to release in September. This series is about a woman who started her career as a prosecutor. After helping a friend out by defending her son who has been accused of murder, Morgan has jumped the prosecutor ship and teamed up with a P.I. firm to begin defending those she would have otherwise put in jail. 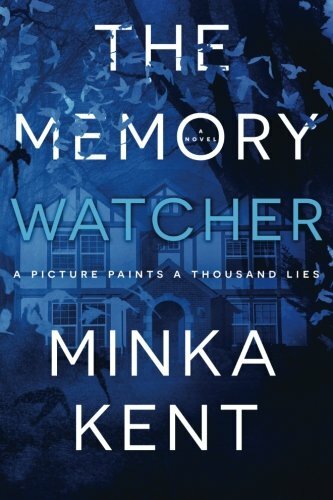 If you like a book that has you saying, “wait…what?” in the middle and then causes you to stay up late until you finish the book, then this book definitely needs to make your summer reading list. I remember when I read this book. I was at a lacrosse tournament for my son. While the kids played in the pool, I read. I actually gasped out loud, causing my daughter to ask me what was wrong, when I got to a certain point in the book. From that moment on, I read every second I could. I had to see how this book ended and I had to see how it ended right that second! James Patterson is my absolute favorite author. I have been reading his books for many years now. 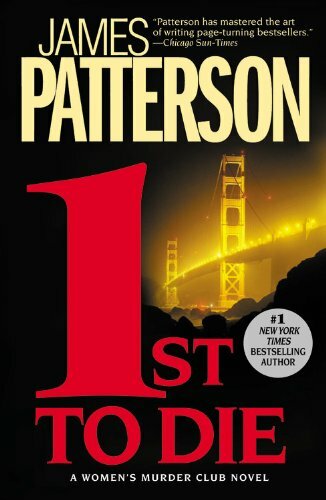 While James Patterson has a lot of stand alone books, I believe his series books are where he excels. The Alex Cross series is my favorite. 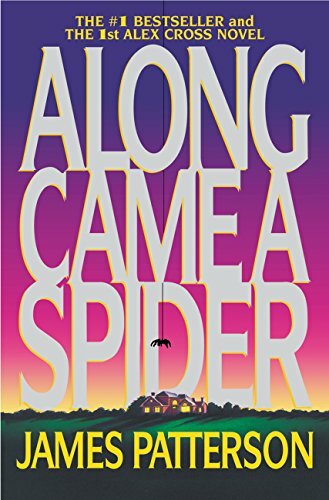 The first book, Along Came a Spider (which was also adapted into a movie ) captures your attention and has you on the edge of your seat. Visit James Patterson’s website for more info on the order of the Alex Cross series. I highly recommend this series. 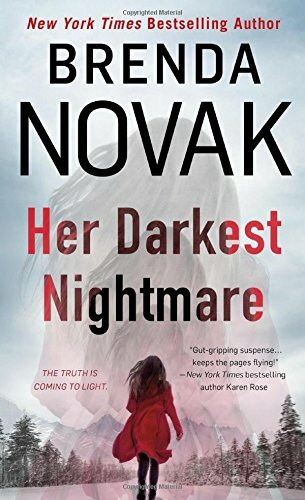 While I am singing James Patterson praises, another series by the same author that you need to add to your summer reading list is the Women’s Murder Club series. 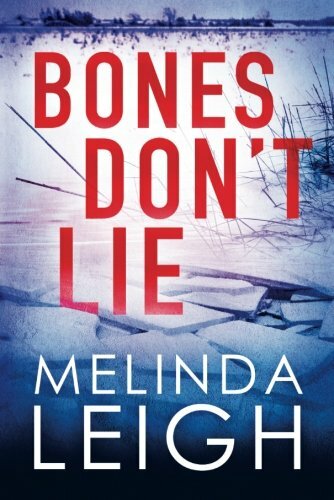 Like the Alex Cross series, you will get invested in these characters and literally begin chomping at the bit for the next one to be released. This series follows the four main characters: a homicide detective, a lawyer, a crime reporter and the city medical examiner. Together they make up the Women’s Murder Club and they join forces to solve some pretty horrible crimes. Do You Ever Read Anything Else? I pretty much tend to gravitate towards the serial killer, suspenseful type books. However, I also like to read memoirs written by various celebrities, autobiographies, and non-fiction books. Some of those books can be seen below. Like I said, I have a very eclectic taste in books! If you have read any of the books above, please leave me a comment and tell me what you thought of them! I truly hope you add one or some of these books to your summer reading list. Also, if there are books that you think I just have to read, please tell me! I am always looking for books to read. To stay up to date on everything that is posted here, please consider signing up for my news letter. Your emails are secure and they will never be sold or used for any other purpose than to send updates when I post something new. I hope you have a wonderful summer and enjoy your summer reading! Can you believe that the school year is almost over? Where has this year gone? It’s insane. In a few short months I will have a high schooler (say what?!?) and a middle schooler. I really can’t believe it. This year, my daughter really got into reading. She is currently reading the Harry Potter series and loving it. I want to continue to foster that love for reading so I put together this Ultimate Summer Reading Bucket list. After printing one out for each kid, they can hang it in their room and start checking off the different bucket list items! There’s something for everyone on this list! One of the things you can do to help foster that love for reading, is to take weekly trips to the library. Not only do you knock an item off the summer reading bucket list, but you also give your child (and yourself) the opportunity to check out a TON of different types of books at once! Definitely utilize the librarian. I can’t tell you how many times we’ve gone up to our librarian, told them an example of a book the kids like and they then give us a bunch more that are similar. 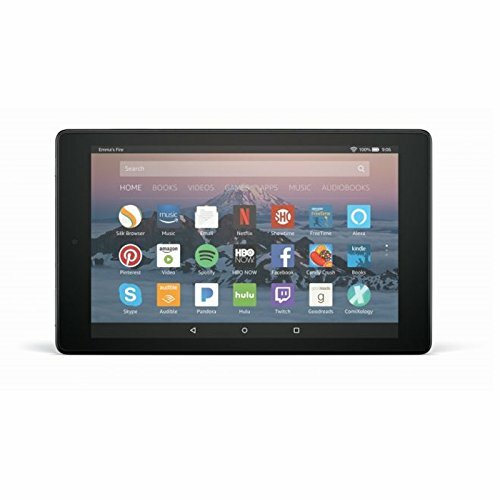 If your kids are like my daughter and prefer to read on a Kindle , then definitely check with your local librarian as to which online service they use to borrow books. My local library uses Overdrive and Hoopla (though, I do believe that Hoopla will only work with a table, not a Kindle since you have to use the Hoopla app). 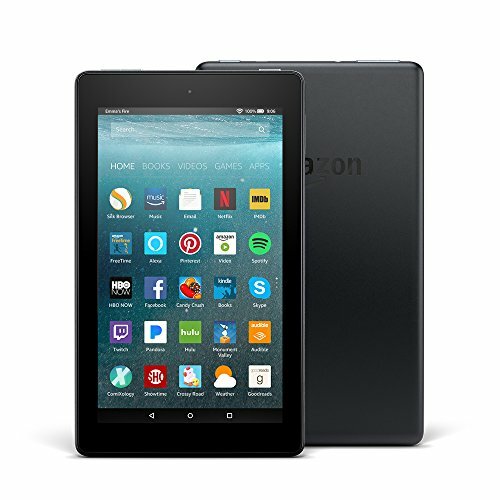 Another great thing with the Kindle is the Kindle Unlimited Membership Plans . Kindle Unlimited is great! 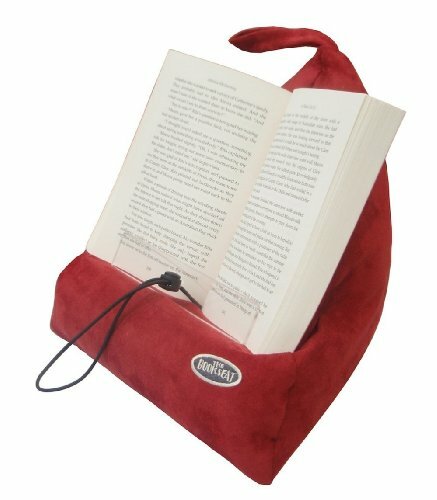 You can borrow up to 10 books at one time. Not sure if you will like it or use it? Click on the link and start your FREE 30 day trial. 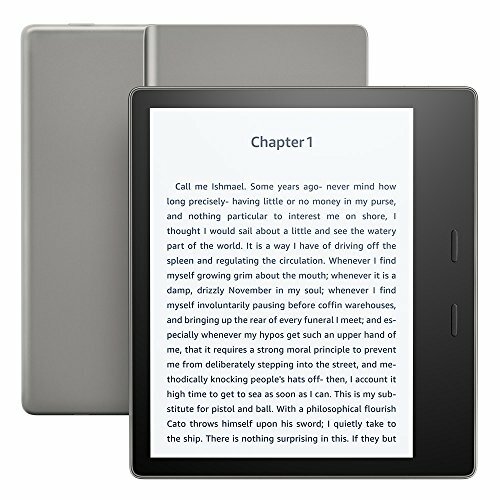 The Kindle Unlimited membership can be used to read books on a Kindle, on your desktop/laptop computer or on a tablet with the Kindle app. Whatever you do this summer, READ! 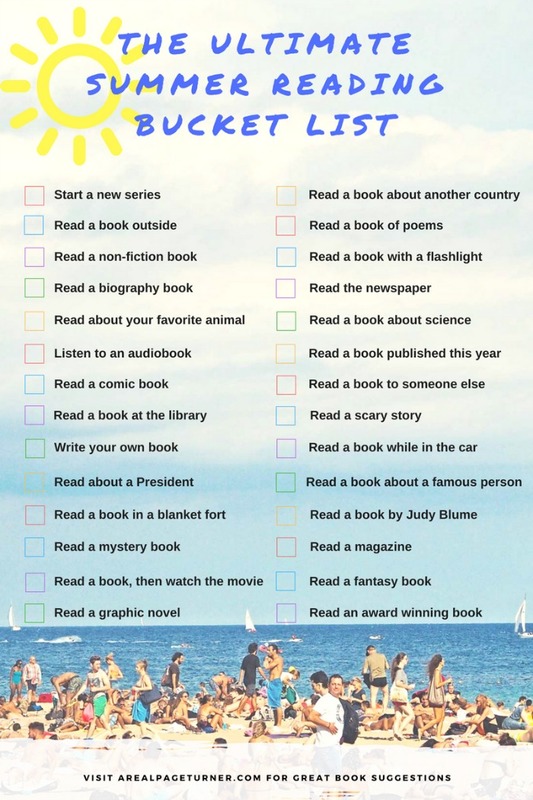 Schedule electronic blackout times where you and the kids spend the time reading a book or use this summer daily planner printable and put reading on their daily to do list! Have a conversation about the books you are reading while you eat dinner. Kids like to talk about the books they are reading. As I mentioned, my daughter is reading the Harry Potter series. She’s so excited about this series, that she read two books in two weeks. She likes to talk to us about the differences between the book and the movie. And boy does she get upset when they make “stupid changes” in the movie! Don’t forget to print your FREE Summer Reading Bucket List printable RIGHT HERE! Psychological thrillers are my favorite books to read. My husband always shakes his head when he sees what I’m reading. I just find them super interesting. They are filled with mystery, drama and usually, serial killers! However, Brenda Novak’s latest book, part of the Dr. Evelyn Talbot series, Hello Again is a must read! You will NOT be able to put this book down! I had many late nights reading this book! Be sure to keep on reading to the end for a chance to win a signed copy of this book! Why not? With this particular series, Dr. Evelyn Talbot experienced an absolutely horrific experience at the hands of her high school boyfriend. Rather than shut down and withdraw from the world, Evelyn Talbot fought back. She opened a prison in Alaska that houses the worst kind of criminal. The psychopaths. Her main objective with this prison is to study these men and draw conclusions about why they do what they do. She does this, all while, never giving up hope that the psychopath that tormented her so many years ago, will be caught. 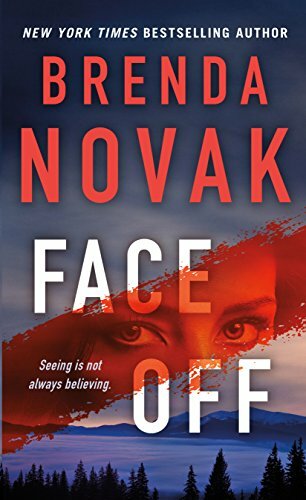 The next book in this awesome psychological thriller series, Face Off, comes out in August of 2018! I’ve already marked my calendar so I can make sure to get a copy! I need to see how this continues! 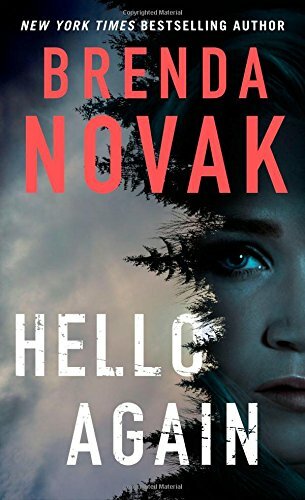 How would you like to win a signed copy of Hello Again?!? 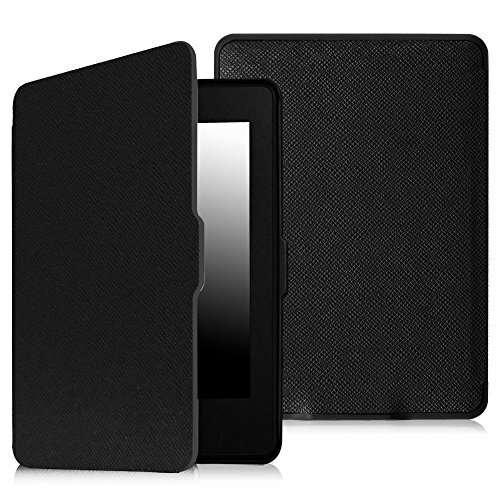 Simply enter using the giveaway widget below and one lucky winner will be chosen at random (US and Canada only please). One of my favorite authors, that is relatively new to me, is Harlan Coben. His novels draw you in and you literally don’t want to put it down. 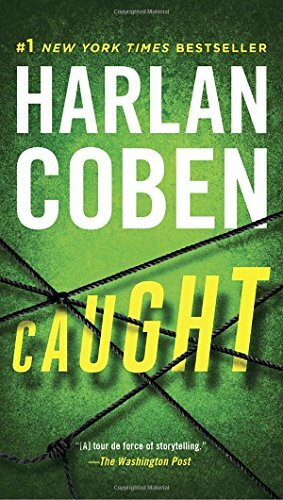 This latest novel I read by him called Caught, was one that kept me up late into the night! While I love reading late at night (it’s just so quiet), it’s not so great when I realize it’s 3 a.m. and my alarm is going off at 6 a.m.! As a reader, I’m sure you’ve been there. You get to that point in a book where you literally can’t stop reading! I love books that are suspenseful. If it has me on the edge of my seat and possibly even scares me a bit, I’m happy. That’s my kind of book. Caught by Harlan Coben fit that category completely. 17 year-old Haley McWaid is a good girl, the pride of her suburban New Jersey family, captain of the lacrosse team, headed off to college next year with all the hopes and dreams her doting parents can pin on her. Which is why, when her mother wakes one morning to find that Haley never came home the night before, and three months quickly pass without word from the girl, the community assumes the worst. Wendy Tynes is a reporter on a mission, to identify and bring down sexual predators via elaborate—and nationally televised—sting operations. 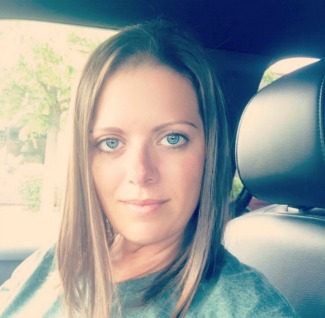 Working with local police on her news program Caught in the Act, Wendy and her team have publicly shamed dozens of men by the time she encounters her latest target. 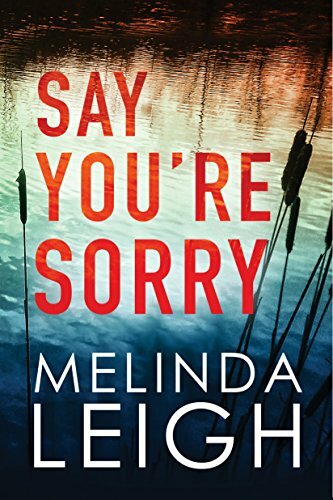 Dan Mercer is a social worker known as a friend to troubled teens, but his story soon becomes more complicated than Wendy could have imagined. With a teenager of my own (and another soon to be teenager), this book scared me in a completely different way than most I read. Having your teen go missing is any parents worst nightmare. Harlan Coben did a phenomenal job breaking down exactly how a parent would feel if this were to happen to them. The addition of the sexual predator storyline was also key. Especially in this day and age. So both aspects of the book worked for me and definitely drew me in. The ending though…my gosh…I did NOT see that coming. I actually thought I had the book figured out. Nope! Harlan Coben totally took the book in another direction that I totally did not see coming. BUT…it totally worked. As I thought about the book afterwards, while I didn’t think about that possible ending, I realized that it was excellent for this storyline and something that would totally happen. Maybe not 100% the way it all played out, but pieces of it were spot on. As I mentioned before, this is a newer author to me. Another book I read by him that I really enjoyed is Home . I highly recommend you pick up a copy of that book. It was very good! Two others by Harlan Coben that I recommend are Hold Tight and The Stranger . 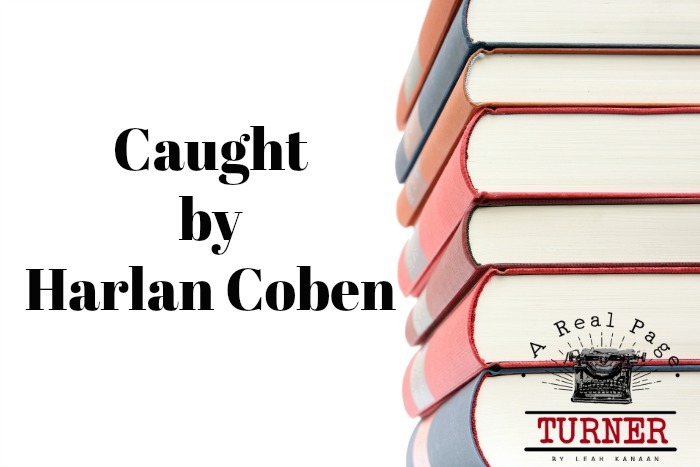 What is your favorite Harlan Coben book that you think I should read? 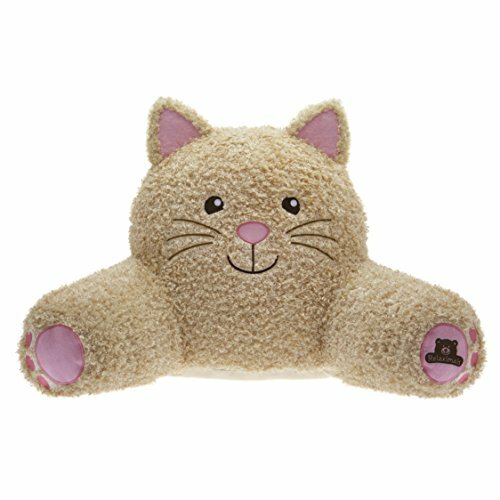 Last Friday I had surgery to remove my gallbladder. My surgeon gave me several restrictions: no driving for at least a week; no picking up/pushing/pulling anything over 10 pounds for three weeks; and most importantly, just relax and listen to my body. While I have cabin fever right now, I have enjoyed all the reading I’ve done. Since the day of the surgery, I finished 4.5 books! 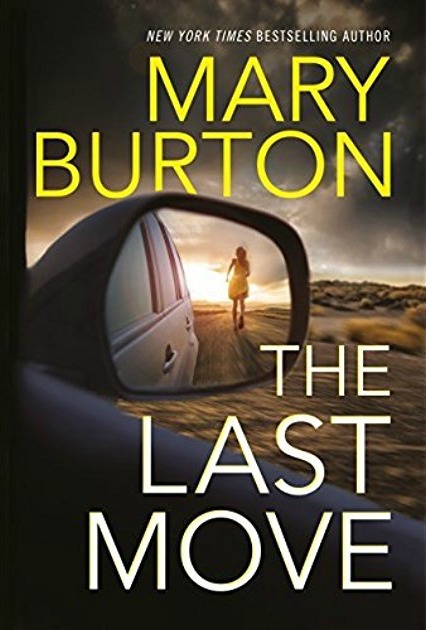 The latest book was by a new to me author, Mary Burton. The Last Move was an excellent book and made me want to read more and more by this author! Catching monsters helps FBI agent Kate Hayden keep her nightmares at bay. Now an urgent call brings her back to San Antonio, the scene of her violent past. A brutal new murder shows hallmarks of a serial killer nicknamed the Samaritan. Tricky part is, Kate already caught him. Either Kate made a deadly error, or she’s got a copycat on her hands. 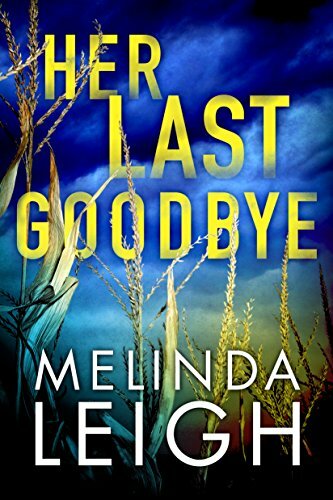 Paired with homicide detective Theo Mazur, she quickly realizes this murder is more twisted than it first appeared. Then a second body is found, the mode of death identical to a different case that Kate thought she’d put behind her. 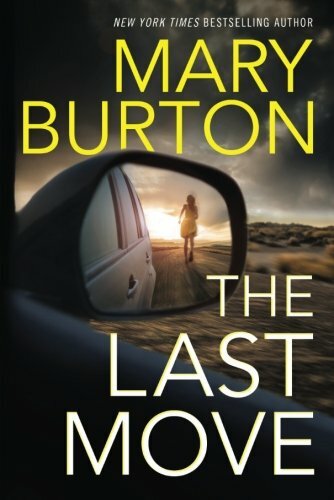 As I said in the beginning, Mary Burton is a new to me author. I found her on Amazon with my Kindle Unlimited subscription (Kindle Unlimited Membership Plans ). If you haven’t tried Kindle Unlimited yet, do it! You can try it out for 30 days for FREE! Anyway, as I was saying, Mary Burton was a new author for me. Her MANY books got really great reviews. Normally I prefer to read series books, but The Last Move caught my eye. I love books with serial killers, suspense and the FBI. This book had it all! I couldn’t put the book down. Anytime I wasn’t sleeping while recovering after surgery, I was reading this book. 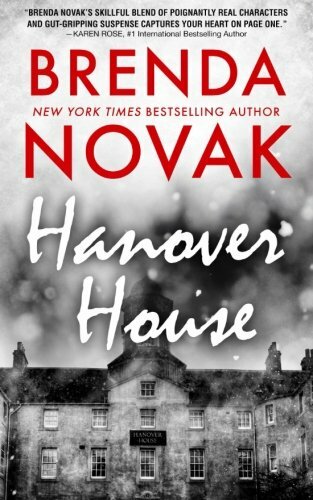 I liked this book and it’s characters so much that I hope Mary Burton decides to write more with Agent Kate Hayden and Detective Mazur!